The multimedia explosion has had many effects, bad and good, but the first PC to have a CD copy facility improved the lives of computer users everywhere. Floppy discs were a nightmare. From reducing clutter to faster backups, CD copying has transformed the way we store and transfer data. Floppy discs were kept in a lockable box in a cupboard, or stacked out of site on a shelf. This made locating the needed disc a tiresome affair. When they snapped into the drive, the light came on then everything went silent. If the disc hadn't been used for a while, the drive would scream out its rejection. Important data was lost, and could only be retrieved using disk doctor software, which were usually not worth the floppies they were run from. Computers with CD copy hardware changed that. CDs could hold entire directories of documents. Just one slim line circular disc could replace a huge pile of floppies. They were much faster to burn too, so there was no longer an excuse not to backup at least once a week. CDs then became the established method of transporting or sharing data from one computer to another. In the old days it was impossible to transfer large files or long directories, because, unless you had special software, copying ceased when space ran out. Digital multimedia such as videos, photos and music could now be swapped from one PC to another. When fast broadband became available, the CD's era of being the media for transferring data was over. It became just as easy to send yourself an email. Companies could offer their employees access to their servers remotely, meaning data could be transferred directly using FTP. Internet Service providers began offering cloud facilities too, for the back up and storage of data. The role of CD copy hardware changed again. Its use became restricted to backing up and transferring small amounts of data into a more organised format. CD copy hardware has reduced the price of software. Years ago, the likes of Microsoft could charge astronomical prices, safe in the knowledge that people would pay. When people began copying and distributing software, software companies were forced to react. OEM software became available, lowering the cost. Software retailers offered more incentives for buying legitimate copies, making it much more worthwhile to do so. Music was no longer exclusive to stereos and CD players. 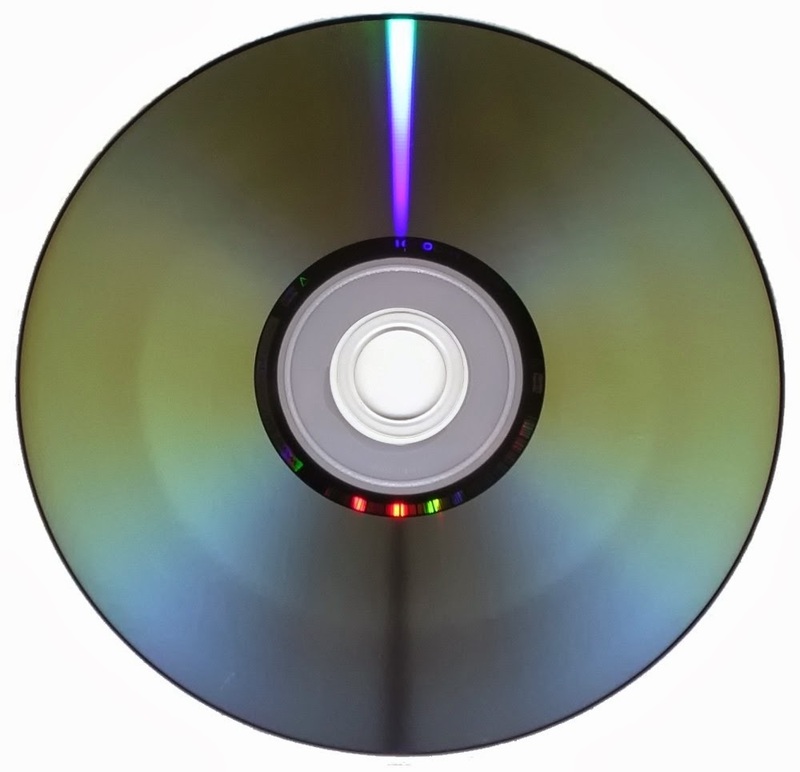 CDs could now be copied and played on any machine that could read them. These included DVD players, and later games consoles. Entertainment became more centralised. When people began to outgrow CDs , their role changed again. Now people could store much more on a DVD than a CD, reducing clutter and back up times even further. These days CDs are used for copying music into a format that can be read by a CD player, and by occasional PC users that need to access their back ups without a Wi-Fi connection . Martin Jonson is director of the UK's leading DVD/Blu-ray/CD duplication company providing exceptional quality at the lowest UK prices. He offers next day delivery anywhere in the UK and will complete your job quickly with the greatest care. You can connect with him on Google+.